Customer induction is an increasingly important part of long-term Customer relations. Once a potential becomes a Customer, the induction or on-boarding experience sets the tone for the rest of the relationship. As your Customer base becomes larger, it becomes more challenging to continue to provide an excellent experience. In the past there have been two common approaches to training Customers in the use of products or services, the supply of reams of manuals or the provision of hands-on instructors. With the technology available today it is possible to provide the best of both processes by providing on demand e-learning. This training is available to Customers anywhere and anytime. Instant Access: With an instructor led training model, the induction process can be prolonged or delayed due to time available. An on-demand approach empowers Customers to start using your product immediately and at their own convenience. Consistency: On-demand content isn’t subject to inconsistencies in instructor delivery. Customers globally can have the same high-quality training experience. Bite-sized learning: This technique is attracting many devotees. Instructor-led training tends to cover larger amounts of material within a single training session. In contrast, on-demand training is the perfect format to deliver bite-sized training. The content is easier to consume, and easier to fit into a Customer’s schedule, whether they are at the office, or in the field. Convenience: Customers can easily repeat the learning for new users as they come on-board. Also, on-demand training offers the opportunity for people who simply missed a previous training due to absence or other duties. Providing access to on-demand training ultimately enables you to support more Customers and create a faster induction process. By supplying your Customers with the right content exactly when they need it, you help build a strong Customer relationship. Training is a driver for Customer health. Costs: From a cost perspective, on-demand training is a more efficient use of time and resources when compared to instructor led training. 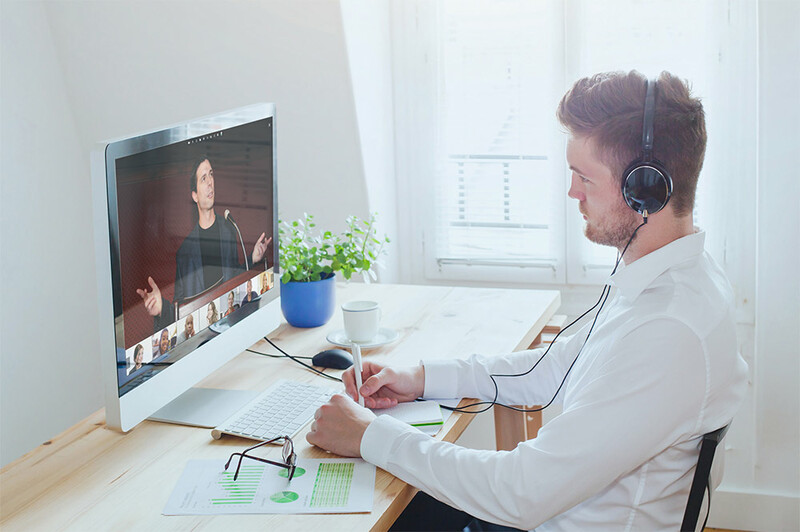 The training can be delivered indefinitely and at scale, so upfront costs expended on the initial design and creation of online learning materials can continue to provide value without requiring additional trainer time. Long-term, this should also result in reduced support costs as trained Customers use the product more effectively. Together, these elements make on-demand training an easy way to increase your training ROI, with measurable results.